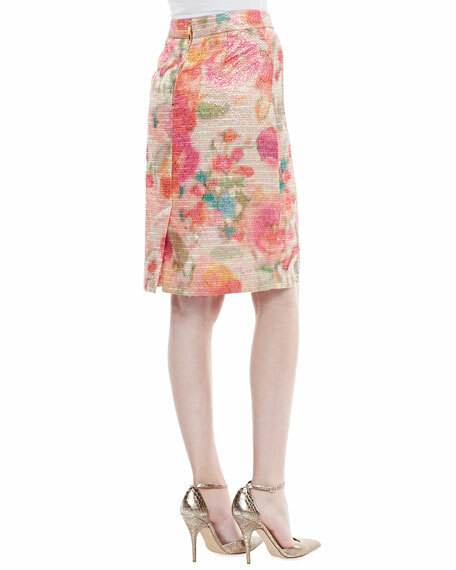 Spring forth in soft, ladylike style with this slim-fitting, floral skirt by kate spade new york. 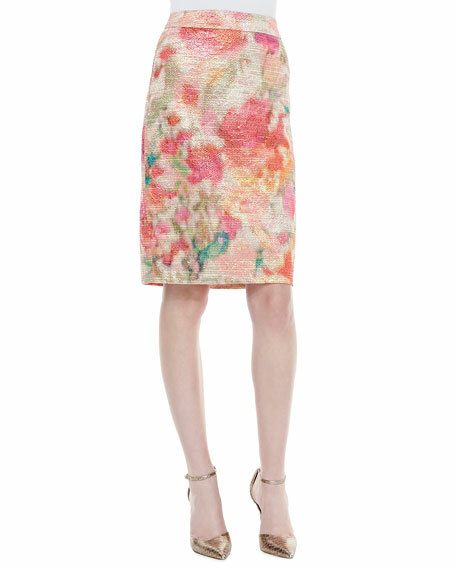 Printed, pencil skirt by kate spade new york with waistband. Approx. 24"L from waist to hem.